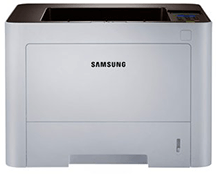 The PrinterOn Embedded Agent for Samsung printers provide simple, secure, plug-and-play printing for any business or public printing location. 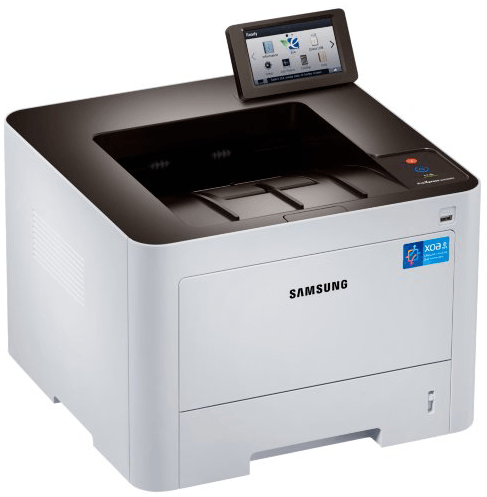 The PrinterOn secure release software is embedded directly on a variety of Samsung printers which turns them into a cloud print solution and eliminates the need for any extra equipment. 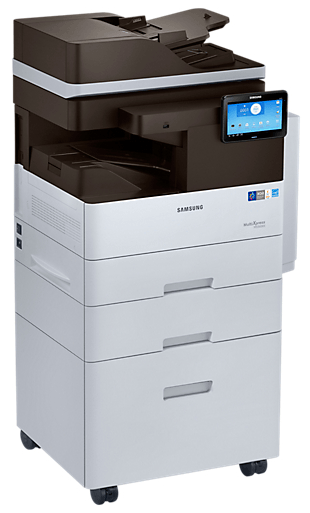 PrinterOn Public coupled with a PrinterOn-enabled Samsung printer or MFP is the perfect solution for public printing locations such as hotels, libraries and airport lounges. 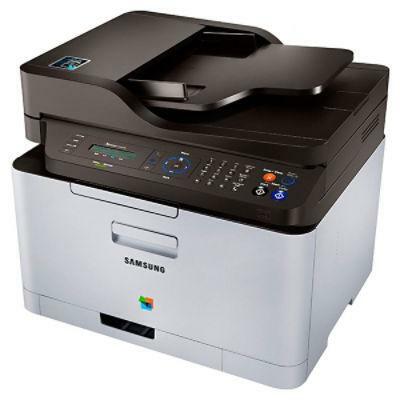 This solution enables simple cloud printing from tablets, smartphones, or laptops to any enabled printer, no matter where it is located. It is quick to set up, the printer requires little space and the entire solution is easy on the budget. 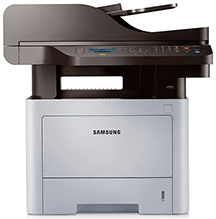 PrinterOn Enterprise with a PrinterOn-enabled Samsung printer provides larger organizations with an On Premise secure mobile printing solution that provides the power to print from literally anywhere to any PrinterOn-enabled printer. 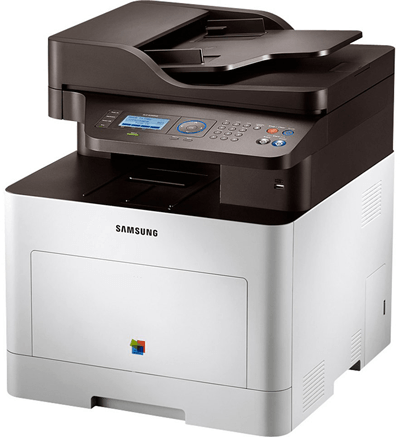 Some typical applications for these printers would be remote printing and CoHo (Corporate Office Home Office) printing. By placing the printer at a remote office location or home office, a business can eliminate the need for costly VPNs and deliver secure printing through the corporate network without any change to infrastructure or user workflow. 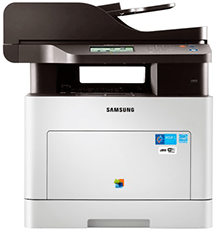 The Samsung Printers and MFPs listed below are recommended for most public and corporate printing applications. Supported Version Is Agent Pre-Installed? 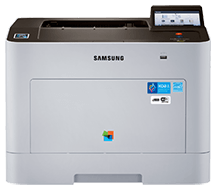 Support for the PrinterOn Embedded Agent will be added to the printers listed below shortly.